Social Welfare Minister Nuruzzaman Ahmed said that the quota for the challenged people would remain unchanged and the government is now working for increasing the allowance for them. 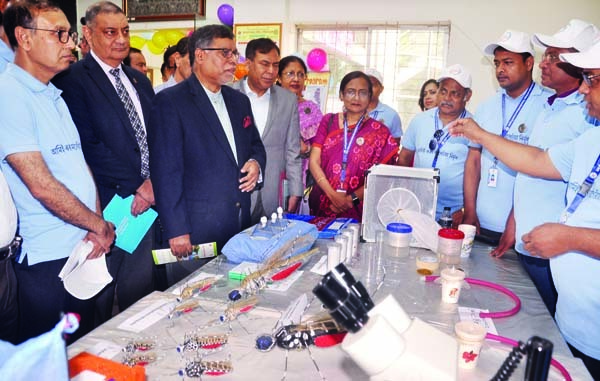 "The present government is playing a vital role for the development of the challenged people, "he said, adding "Prime Minister Sheikh Hasina has directed taking up a number of programmes for the country's underprivileged." 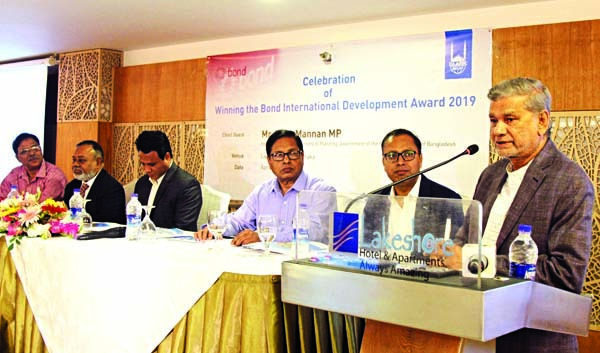 Nuruzzaman made the remarks on Sunday while speaking at a stipend distribution function among challenged students organised by Maitri Shilpa, an organization operated by the differently abled at Tongi in Gazipur. The minister also visited the production center of the Maitri Shilpa.